Anyone can manage. But not everyone can impress. 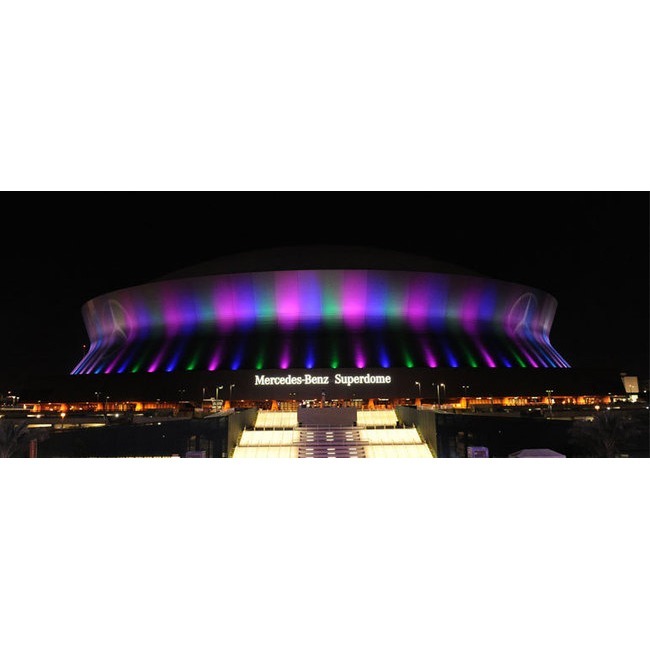 SMG, a world leader in venue management, marketing and development, began at the historic Mercedes-Benz Superdome in 1977. SMG provides management services to more than 220 public assembly facilities including convention and exhibition cen­ters, arenas, stadiums, theatres, performing arts centers, equestrian facilities, science centers and a variety of other venues. With facilities across the globe, SMG manages more than 12 million square feet (1.2 million square meters) of exhibition space and over 1.5 million sports and entertainment seats. 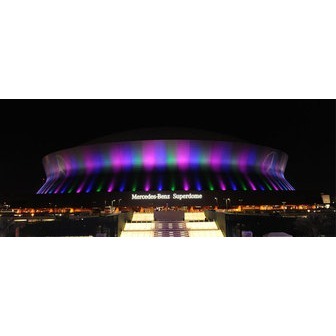 As the recognized global industry leader, SMG provides venue management, sales, marketing, event booking and programming, construction and design consulting, and pre-opening services for such landmark facilities as the Moscone Convention Center in San Francisco, Houston's Reliant Park and the Mercedes-Benz Superdome. SMG offers unparalleled resources and capability, along with top-rated expertise, leadership, and creative problem solving that maintains the highest standard for every client and event. From our ownership to our dedicated team of corporate support personnel, SMG is unrivalled in private facility management.